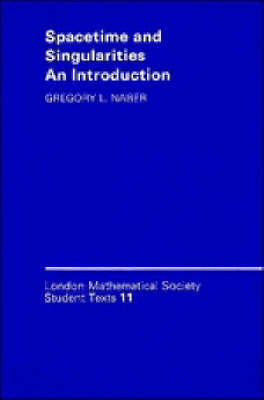 This book is an elementary introduction to the geometrical methods and notions used in special and general relativity. Particular emphasis is placed on the ideas concerned with the structure of spacetime and those which play a role in the Penrose-Hawking singularity theorems. Indeed, the author's prime purpose is to give a rigorous proof of the simplest of these theorems yet one which is representative of the whole. No previous exposure either to relativity theory or differential geometry is required to the reader, as necessary concepts are developed when needed, though in order to keep the presentation reasonably accessible, some restrictions are imposed on the types of space considered. Each chapter is liberally supplied with exercises and examples. The book will therefore be attractive to senior undergraduate and first year graduate students of mathematics and physics for independent study or courses preparatory to more advanced works.